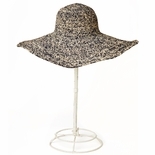 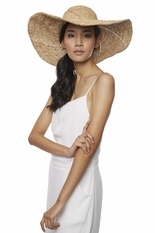 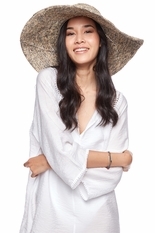 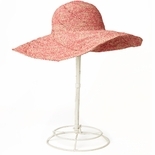 Our Dakota sun hat combines glamour and practicality, with it's full brim and beautiful crochet detailing. Gives lots of great sun protection and has wire for shaping. 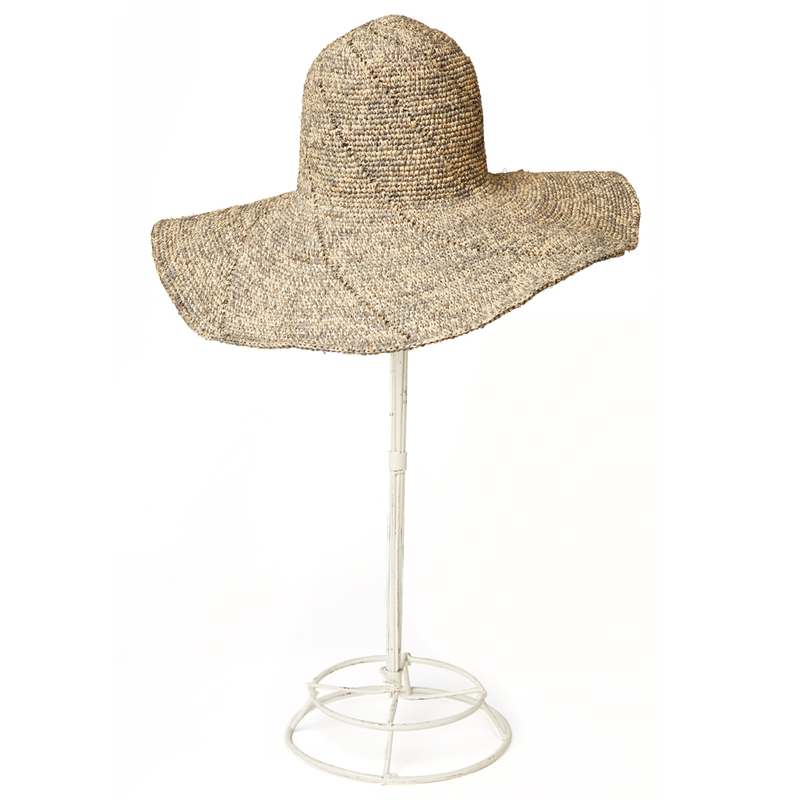 100% Raffia with cotton sweatband 6"brim x 4"crown x 23"cir -Approximate dimensions, each piece is handmade.